Amanda is one of our hardworking estheticians at Hair Republic, working here for 6 months now. She has a diploma in medical esthetics and a certificate in lash extensions. In the past she has worked for Carte Blanche Lounge + Blowdry Bar in Orleans, done a co-op at Spa Mauve in Rockland and studied at the Ottawa Academy. 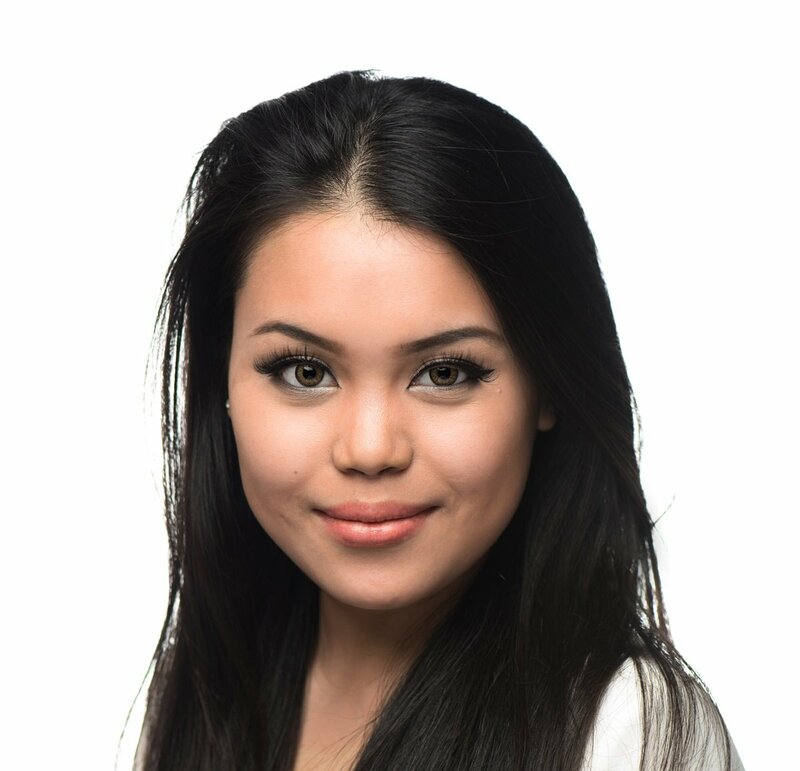 She chose esthetics because of her longtime passion for the beauty industry and its allowance for her to express her creativity. Because she’s always wanted to do esthetics, she’s not sure what she would be doing otherwise! On her days off Amanda can be found out and about running errands, or cosy inside cuddling with her dog. Her favourite place she has travelled to is Canada’s Niagara Falls, and she loves the scenery of Ottawa. Eventually she would like to have her own company or be doing laser hair removal. At the end of the day, Amanda is always down for a bite of chocolate. *Sundays open at Hair Republic Beauty Lounge location only.